The FVRCP vaccination is an important part of your cat’s routine. It prevents three potentially deadly airborne viruses: rhinotracheitis, calicivirus and panleukopenia. Rhinotracheitis is triggered by the common feline herpes virus. Symptoms include sneezing, a runny nose and drooling. How often does my cat need the Fvrcp vaccine? Vets usually recommend that cats get annual FVRCP booster shots, but some believe vaccination once every three years is sufficient. All kittens should receive their first shots at age six to eight weeks, because very young kittens are especially vulnerable to panleukopenia and calicivirus. Rabies vaccine is considered a core vaccine for both dogs and cats. The other core vaccine for cats is FVRCP or feline viral rhinotracheitis, calici virus, and panleukopenia. The rhinotracheitis virus and calicivirus are the top two causes of feline upper respiratory infections. Suggested Articles Need for Rabies Vaccination for Indoor Cats Feline Leukemia Virus Feline Immunodeficiency Virus Feline Infectious Peritonitis. 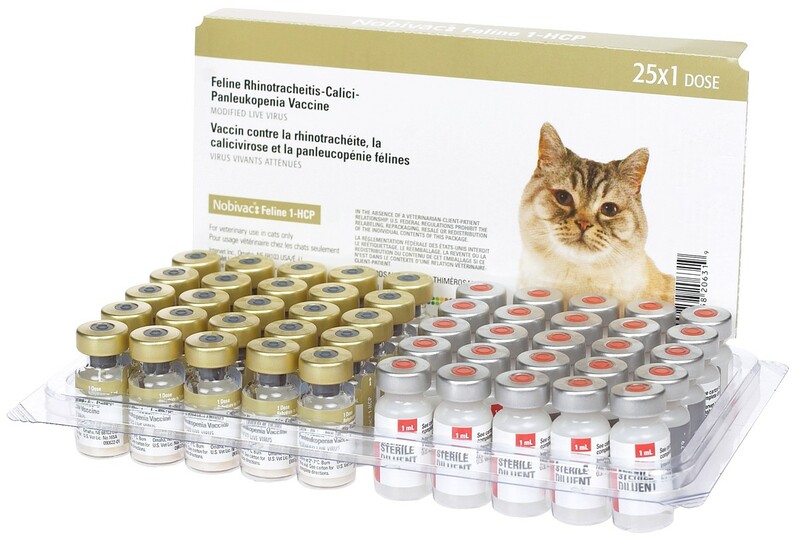 In the cat world, the core vaccine is known as FVRCP. This is an acronym used by veterinarians and it stands for “feline viral rhinotracheitis, calicivirus and panleukopenia.” Interestingly, panleukopenia is sometimes referred to as feline distemper, which is in no way related to the canine distemper virus. American Association of Feline Practitioners 2006 Feline Vaccination Guidelines. Summary: Vaccination in General Practice. Vaccine. Primary Series-. Kittens.